Lovely newer home in a very nice neighborhood. This 3 bd 2 ba home features a nice large living room with beautiful fireplace, vaulted ceilings and wood flooring. The kitchen has a ton of cabinets and counter space, a breakfast bar and window overlooking the gorgeous backyard. The dining room has French doors with inset blinds that lead to the back patio. The master bedroom is on one side of the home and the other two are on the other side. The Hall area has storage for towels, blankets and sheets. The yards front and back were very well landscaped and need a little tlc to be beautiful again. Must see!! Please make all offers on Homepath.com. 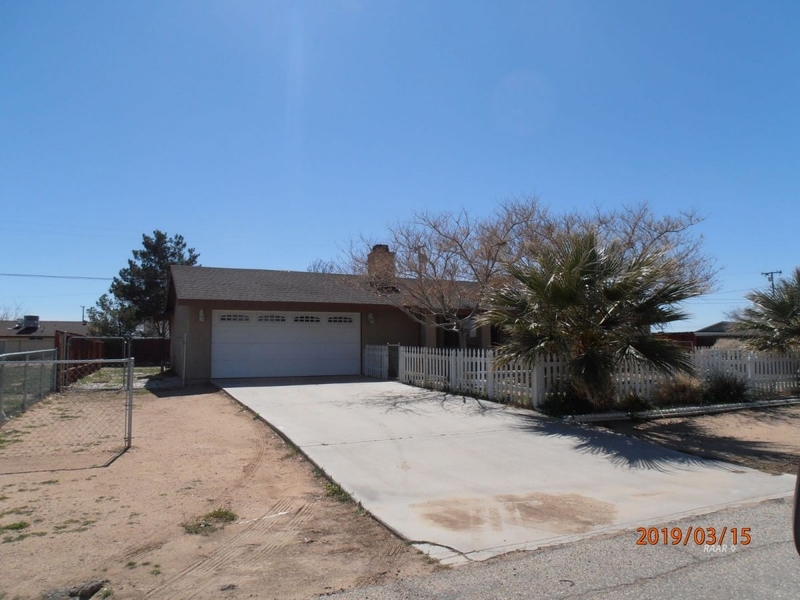 Seller must comply with HUD guidelines 24 CFR 206.125 where offers Must be 100% of the list price or greater to be considered and property is sold As Is.